There’s a new doctor’s office in town. It’s also a new dentist’s office. We hope you’ll make a note of it. When your children need immunizations or physicals for school, we can provide them. We hope you’ll rely on GraceMed as your whole family’s new home for medical care. Please join us on All Schools Day in McPherson for an open house at our newest clinic. We'll kick off the day by participating in the All Schools Day parade. In the afternoon, we'll open our doors to the community. We'll begin seeing patients in McPherson on Monday, May 15th. 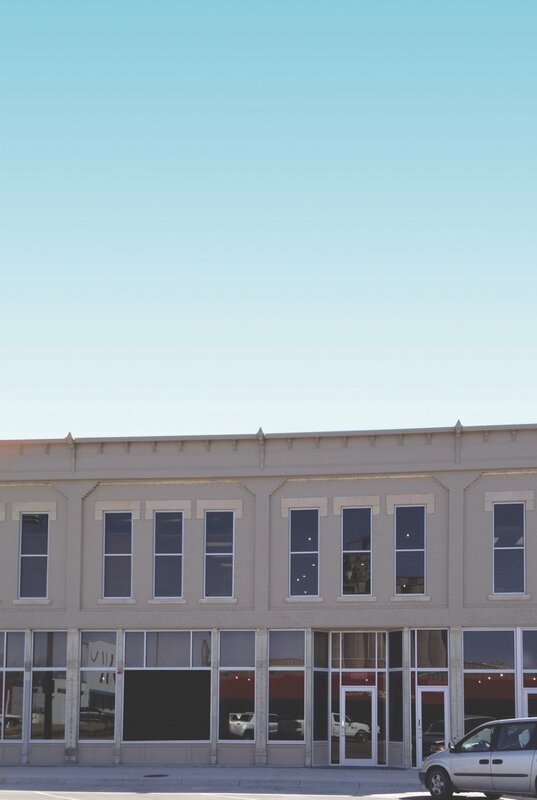 The McPherson Family Clinic will provide primary health and dental care in downtown McPherson. We accept all forms of insurance, including Medicare and Medicaid. We also adjust our fees, for those who have no coverage, on a sliding scale that’s based on your income. You’re not just a patient at GraceMed. You are a unique individual blessed with the precious gifts of life and health. Our providers are also gifted – with the skill and ability to help you recover from illness and maintain your health. They are on a mission, not just to treat you when you are sick, but to improve the quality of your life by caring for the quality of your health. McPherson’s new provider of affordable, quality healthcare.